Addingham is a village and civil parish (in West Yorkshire), which is located in the River Wharfe valley between Skipton and Ilkley. It has good public transport links into Bradford, Leeds, Skipton and Keighley, and it is within easy reach of the Yorkshire Dales National Park. 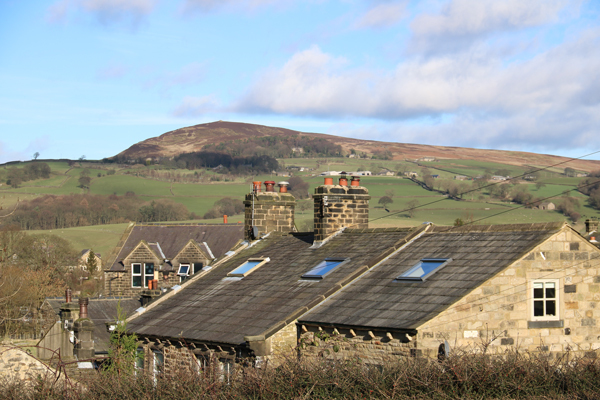 The area around Addingham is thought to have been populated from at least the Bronze Age times, and the earliest of the existing houses were built in the 17th century when the village was a farming community. Real growth began in the late 18th century and early 19th century when the textile industry arrived and five working mills, loomshops and weaving sheds were established in the village. The community retains many of these heritage features, some converted for modern use, and public footpaths criss-cross around greenspaces and alongside the disused railway line, linking the village areas. The village has a thriving centre developed along the length of its main street and clustered around Its parks, gardens and civic buildings. The current population of the village is around 3600. The village has an award-winning medical centre, a public play park and recreation area, a community library, several public houses, retirement homes and a primary school. This website is managed by the Parish Council on behalf of the community of Addingham. Please see a copy of our PRIVACY NOTICE – general GDPR here.